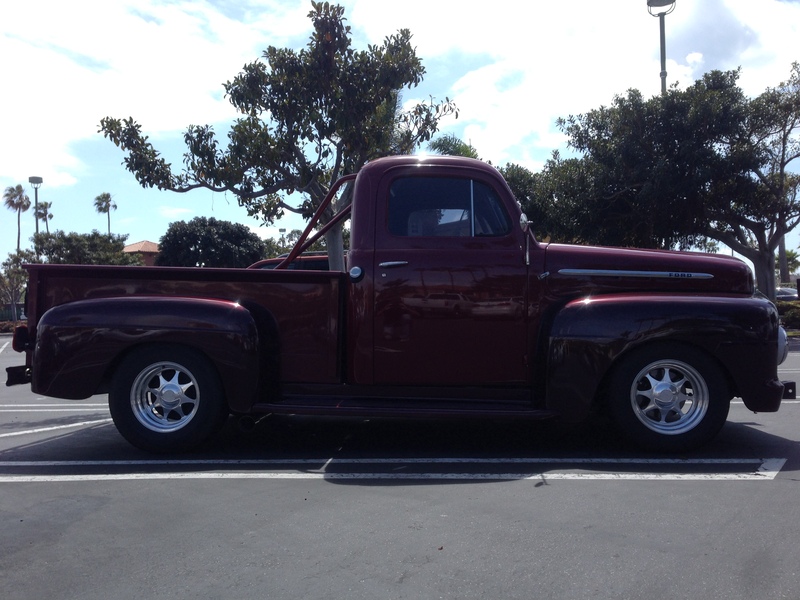 I have a newly minted L92 / 6L80 swap in a 1951 Ford pickup. Pretty jazzed. It runs and drives great. Donor vehicle is a 2007 Denali Yukon. I have more or less stock ECM / TCM tune. (definitely TCM is stock). Ryan V turned off VATS, and rear O2 sensors, etc. I know the trans has a manual mode detent, but I don't have the BCM to control tap up / tap down shifter functionality. (I assume the tow mode also operates over BCM)? Is there a way to add a tune where I can just use the extra trans detent to enable "sport mode" shift profile? I'd want a more aggressive shift points, firmer shifts, etc. I may well add TU / TD wiring at some stage. Presently, the trans ratchets up the gears real quickly. With the tight torque converter, things are a little sluggish until I hit about 40% throttle where it drops down a few gears and takes off. Many vehicles have a transmission "sport" mode enabled through a shift detent. This has to be a possible. I believe you will need to update the TCM OS to a Corvette in order to get the tap shift function. Call John a Speartech, he knows the A6's as well as anyone. Quick Reply: Gen IV - TCM / ECM tune for sport mode shift points - enabled by trans detent ?